Italy is characterized a lot of local beauties such as art and nature. But do tourists pursue both equally? Unfortunately, there’s a clear favorite: while art and architecture draw waves of tourists to historic centers, Italy’s natural treasures are still enjoyed by only a small number of travelers. So, I’m here to focus on Italian sustainable tourism’s presence: finding the parts and activities that really stand out. 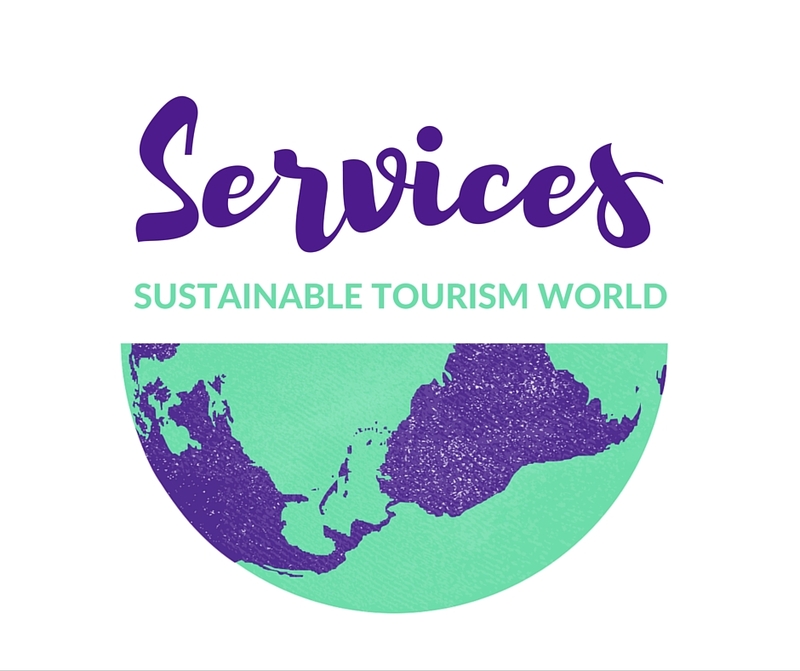 What does sustainable tourism mean? 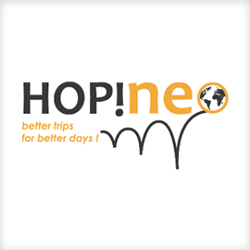 According to World Tourism Organization (WTO), it “satisfies tourists’ and host region’s demand and in the same time safeguards and improves future”. It’s a form of development to manage resources, to accommodate all social, economic and taste requirements and to keep cultural integrity, ecological processes, biological diversities and life basic conditions. So sustainable tourism decentralizes tourist flow throughout the year. Read more about the meaning of sustainable tourism for STouW and how to design sustainable tourism (click here). Years ago, spending the summer on an Italy holiday meant being in a city filled with art crowded with tourists. Today, travelers have begun to look for a more bucolic Italian vacation. Churches, museums and monuments are still Italy’s main attractions, but tourism agencies are beginning to tout the benefits of Italy’s extensive natural areas and rural locations. Sustainable tourism tempts visitors to explore new areas, it aims to spread tourism dollars in order to support more little local communities. In this way, tourists can get lost in an authentic Italian lifestyle. The agritourism image is becoming more mainstream and offers lodging in scattered hotels around nature reserves. These hostels provide money for rural and local development through hospitality, assistance and food service. So sustainable tourism is based on the relationship between tourists and host region. Through lakes, volcanoes, wide valleys, pristine coastlines, vineyards and hillocks it fits so much to create low season tourism. 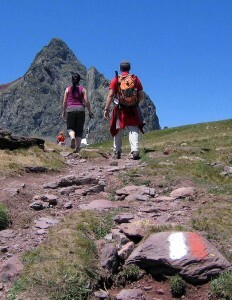 These policies must be considered in a proposal of tourism suitable for cycling, walking, cultural itineraries and also horse trails, for example, for slow and experience’s tourism. In Europe as well as in Italy, there are many entrepreneurial activities that are working on organic production, wine and food tradition and ecotourism, but they aren’t sufficient to set up and spread sustainable tourism across the whole tourism industry. Well, these strategies must strengthen the intrinsic, social and cultural value of local empowerment to promote local identities (Italy has so many! ), to achieve consolidated results quickly and to plan activities in the historical cities as well as in seaports or in little mountain villages. With this in mind, it is most important to adapt to seasonal adjustments and activities in order to fight climate change. 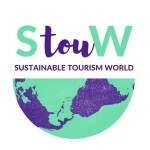 Read more about the meaning of sustainable tourism for STouW and how to design sustainable tourism (click here).